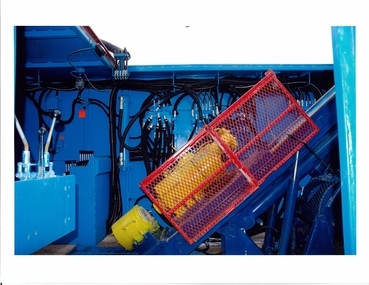 This fully hydraulic drill is designed for high performance and deep holes. Drilling diameters include BQ, NQ, HQ and PQ. Black Hawk utilizes an environmentally friendly wheel based moving system for this drill.